Sportochick's Musings: #BookBloggerHop May 13th - 19th - Is there a reason why? 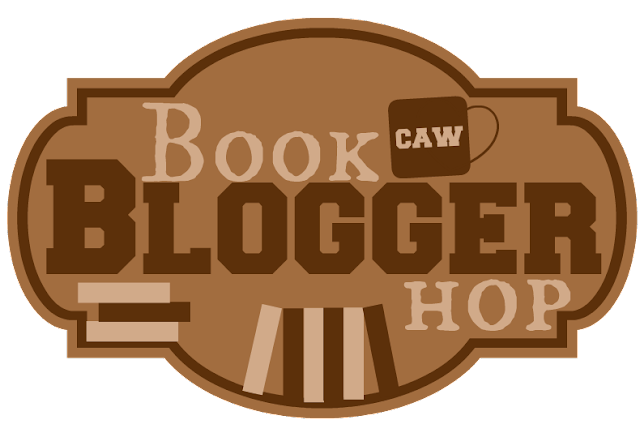 #BookBloggerHop May 13th - 19th - Is there a reason why? 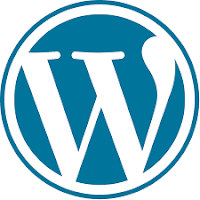 I have only tried Blogger but I also have an account with WordPress. I like Blogger's setup, ease of and the interaction between my gmail, calendar, You Tube, drive, and Google+. So going with Blogger was a natural move for me. Plus when I started blogging I was a Director of IT so I ask my other IT geek friends and they all agreed Blogger was the way to go. Thanks for stopping by. Do you use Blogger or WordPress and why? 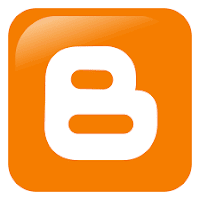 I agree that Blogger is very easy to use. Besides, it's much more "visible", I think, on the Internet, so first-time users will most likely gravitate to it right away. I did some Googling the other day, and it seems that Wordpress has more flexibility in terms of templates and plug-ins, but then, that's with the PAID version. Maria. Thanks for stopping by and let me know what your research shows..... My curiosity it piqued. I much prefer Blogger too. I like the interface between other Google features as well. I'm not very tech savvy, but I know more than I did when I first started blogging years ago. Literary Feline thanks for stopping by. There are times I want to shut off my techie brain so that is why I chose this platform. My brain was overloaded and I just couldn't add anything more to it. I've never tried Wordpress, either. I know a lot of people say that Wordpress is the way to go, and when I rebooted my blog I thought long and hard about which way to go. I decided to go with what I'm familiar. I find no fault in blogger - yeah, the blogs aren't as pretty but they're good enough for my purposes. Thanks for stopping by and I agree I do like the prettiness of some of the Word Press blogs. So true about the access to the Google features. I like the drive and the choices of Google Docs, etc. Great an IT guy said Google was the way to go. I too have a Word Press account just so I can interact with Word Press blogs. Thanks Elizabeth...I am glad you stopped by. It was more than one IT guy which was even more convincing for me. Great answer I choose Blogger because it is easier for me too use as well. Thank you for stopping by my blog. I see a lot of us use Blogger. I wonder if it is because Google has such a large presence.